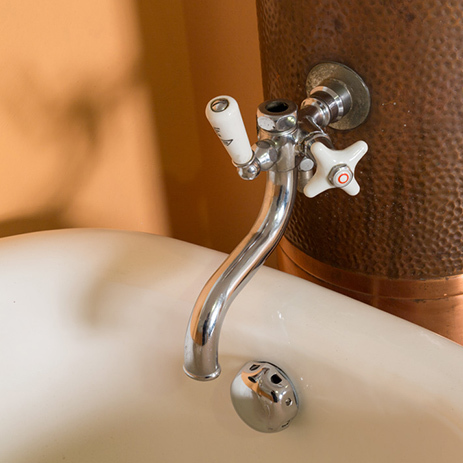 Take a journey through time: Authentic bathrooms depict the history of bathrooms in private homes, from the 19th century up until very recently. 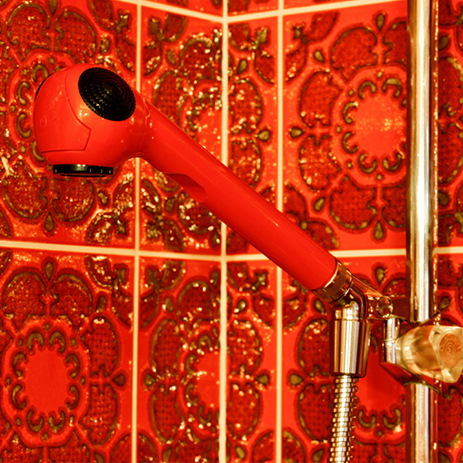 How did our ancestors bathe, when did showering become popular and what did the typical Seventies Bathroom actually look like? 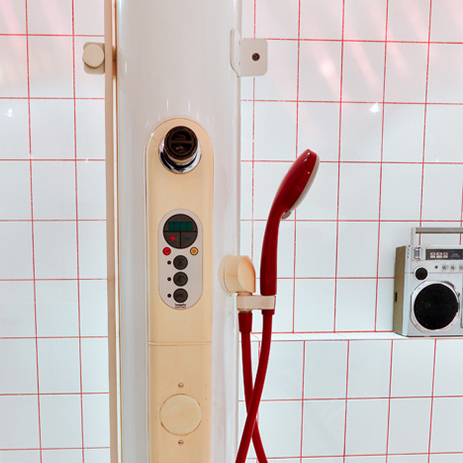 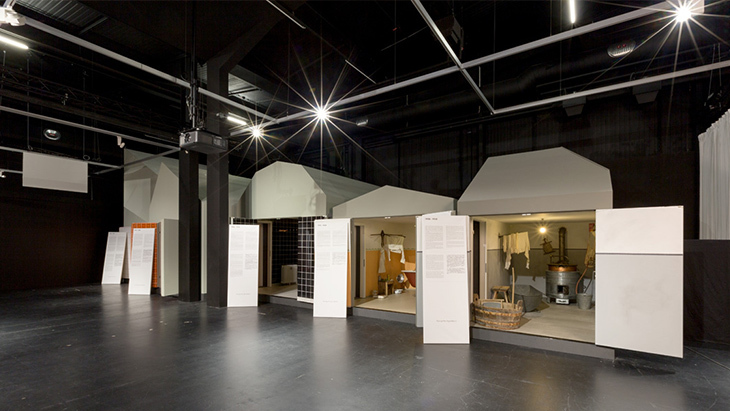 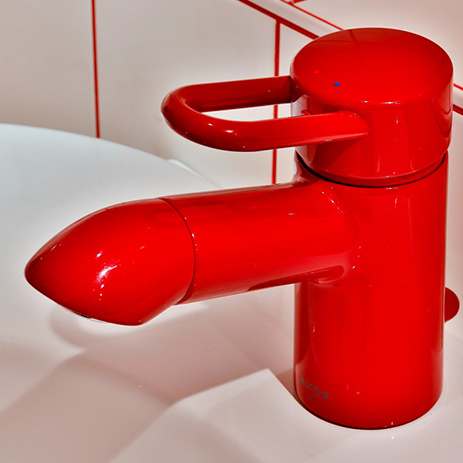 The individual exhibition areas bring the cultural history periods of the private bathroom to life – from rural life featuring outside fountains to spartan bathrooms from the 1920s right through to the designer bathroom from Philippe Starck. 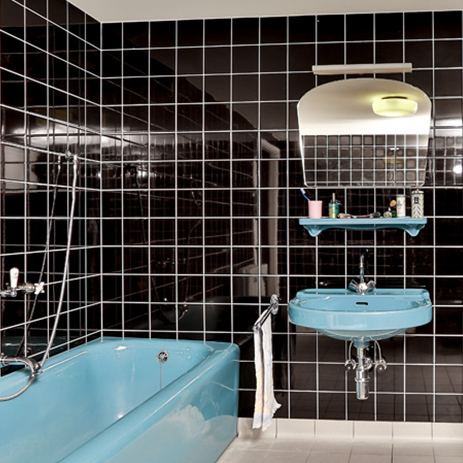 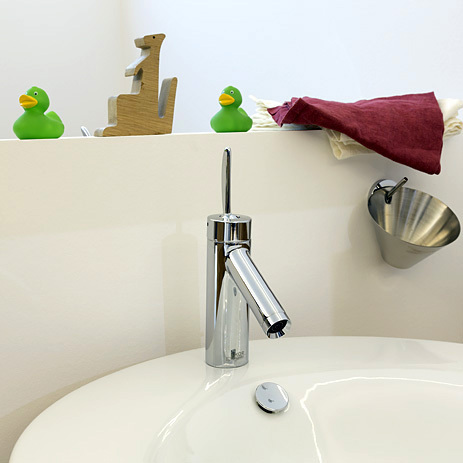 The arrangements are topped off with designs and accessories that were typical of the bathroom and its era.